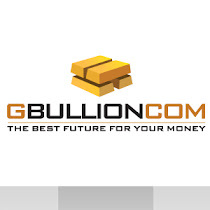 Official GBULLION Blog: Will Gold Prices Go Up Next Week? 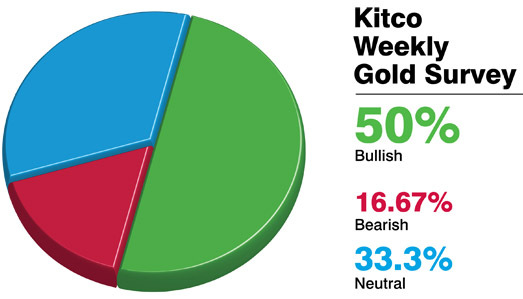 Will Gold Prices Go Up Next Week? On Friday metal prices have recovered from Thursday´s dip, but still did not manage to break through ahead of the weekend and the Chinese Lunar New Year holiday starting next week. What are experts’ predictions for the next week? Do they see higher or lower prices? Kitco Gold Survey participants do not seem to come to an agreement on the outlook for gold prices this week either. 8 respondents think the prices will move sideways. What makes them think so? The 12 bullish experts back up their opinion by the fact that the underlying fundamentals still act in favor of gold and that has not undergone any changes. Up or down? What is your take on the current situation?